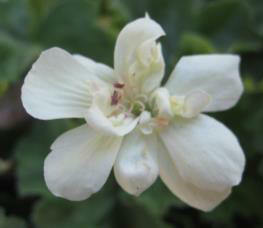 in many species of Pelargonium but is not present among the commonly grown cultivars. 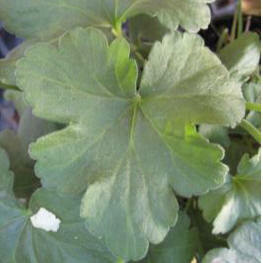 True blue flowers are found in some of the species of Geranium but none of the Pelargoniums. 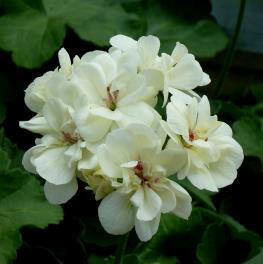 of Pelargonium is possible and has brought us closer to a yellow flowered zonal Pelargonium. under the heading of "Species Hybrids". bright yellow that most people might have expected. 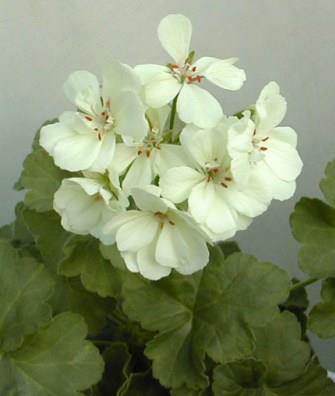 an offspring of a cross between two unnamed selections. ‘Aussie Gold’ from this breeding but it does not appear to have been much of a commercial success. 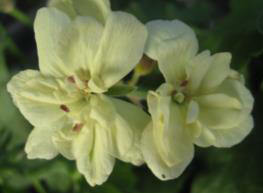 Another yellow-flowered plant in this line is ‘Vanilla Sky’.